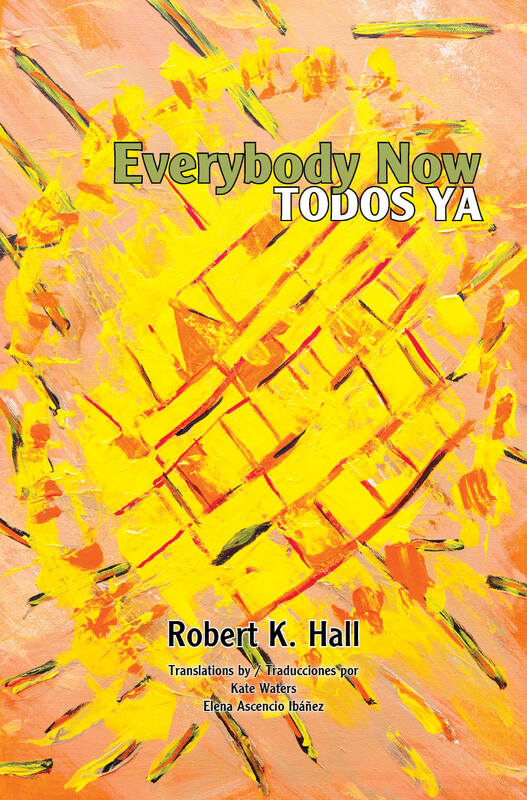 Dharma Talks offered by Robert K. Hall resume this Sunday, October 21st, from 10-11:30 am, at La ARCA on Calle Topete corner of Pilar in downtown Todos Santos. The talks are preceded by a period of guided meditation with instructions in the Vipassana tradition and everyone is welcome. 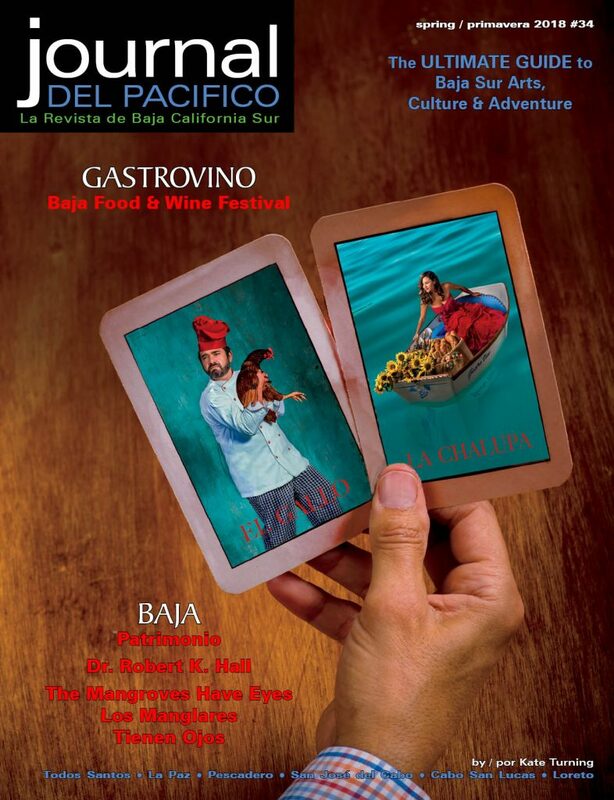 The first Sunday of every month, Dharma Talks are translated into Spanish by Elena Ascencio. 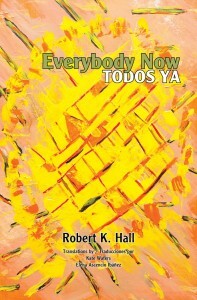 Robert’s new book, “Everybody Now/Todos Ya” is now available.